Take the effort out of preparing ingredients with a food mixer; here at House & Home we offer food mixers to suit all budgets, with cheaper hand mixers from Swan and Russell Hobbs to more expensive units (KitchenAid) that run automatically and fit all sorts of extra gadgets to expand their use. 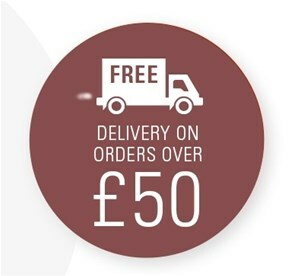 Choose Express delivery at checkout to receive your kitchen food mixer within 48 hours or, if you can wait a little longer, enjoy free delivery if your order exceeds £50. Russell Hobbs Mini Chopper 200w "Rossi"